Hey girlfriends, Kris here! 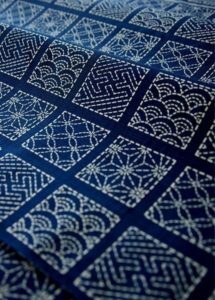 As I am scrolling through my Pinterest, all I can see are pictures of the SASHIKO! It’s the machine that is on the rave right now! Crazy enough, it only does one stitch! BUT it embellishes any item in such a unique way. 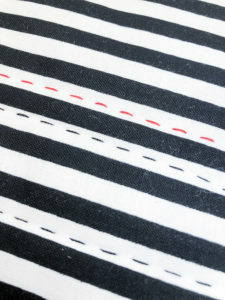 Pay close attention to how it sews… you’ll be surprised by what you see! Did you see it?! 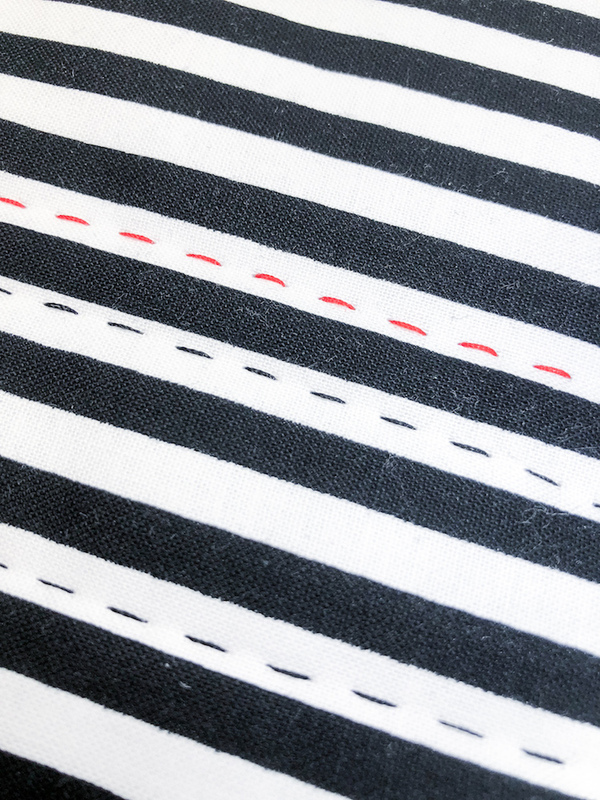 It brings the bobbin thread up to the top to create that stitch! AMAZING! 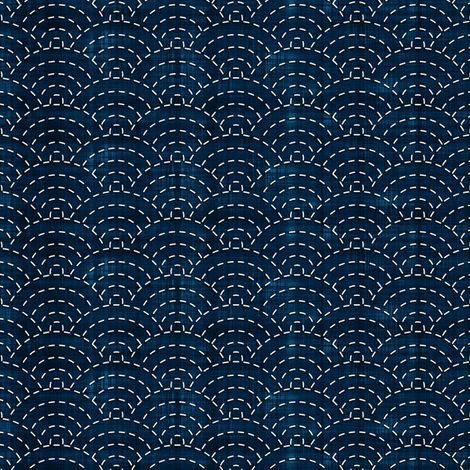 Here are some samples of what the Baby Lock Sashiko can do! 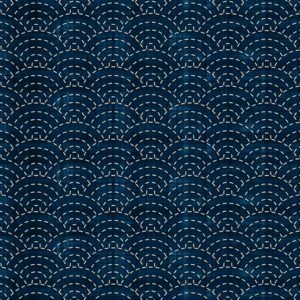 So what exactly is Sashiko stitching? 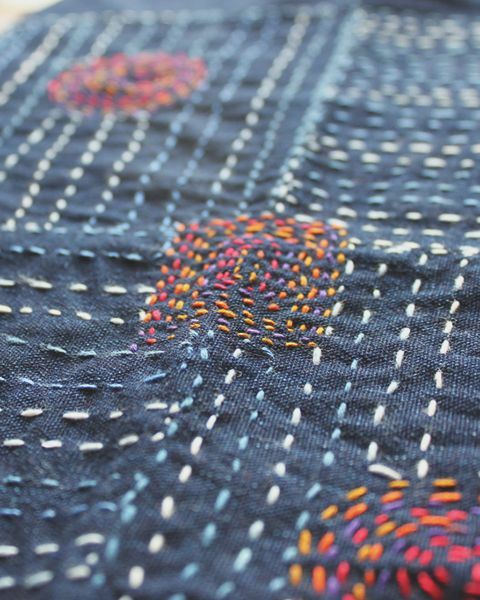 Well, the word sashiko literally means “little stabs” or “little piercings”. (Makes sense, right?) 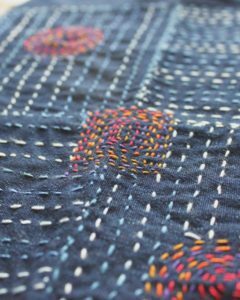 The sashiko stitch originated in Japan, and was initially done for garmet sewing in order to make the clothes more durable. However, it created that “embroidered look” that made us quilters, and embroiderers, obsess over! So now when your husband asks about why you bought the Baby Lock Sashiko, you can say, “Honey, it’s to help make your clothes more durable!” 😉(See what I did there?) Haha, jokes aside, I really DO love this machine and it has blown my mind at what you can accomplish with just a single stitch! That’s it for this week, girlfriends! Until next time! Interested in learning more? 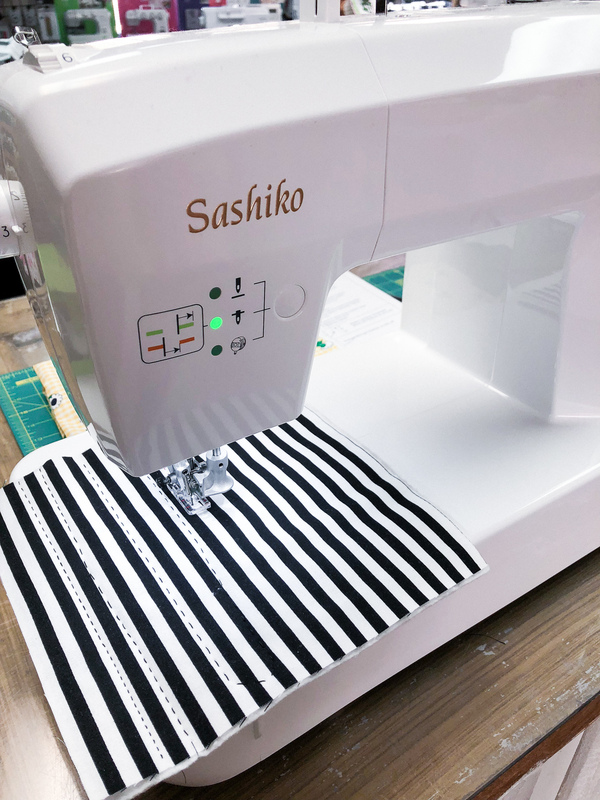 Stop by any of our locations and we would be happy to let you take a “test drive” on YOUR next machine, the Baby Lock Sashiko.